You want to use a different translation. Paper solution? Open another Bible. Now you have two books open: twice the flipping, twice the confusion, and twice the time. You want to look at two sets of study Bible notes. Paper solution? Same as above. Now you have THREE books open! And that’s just the beginning. 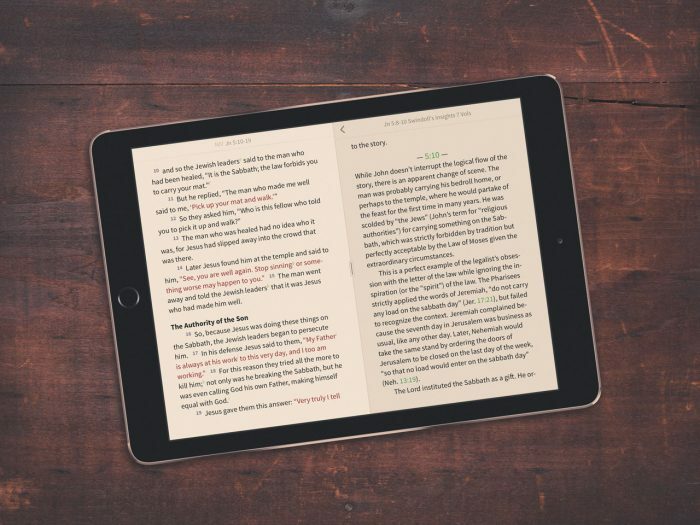 With digital study Bibles at Olive Tree, we give you two resources: the Bible text and the study notes. This way you can mix and match translations and study notes as often as you’d like. The options are ENDLESS. Also, if you take advantage of the Parallel tab, you can have two resources open in the Study Center. That means double the study notes or even creating your own parallel Bible. 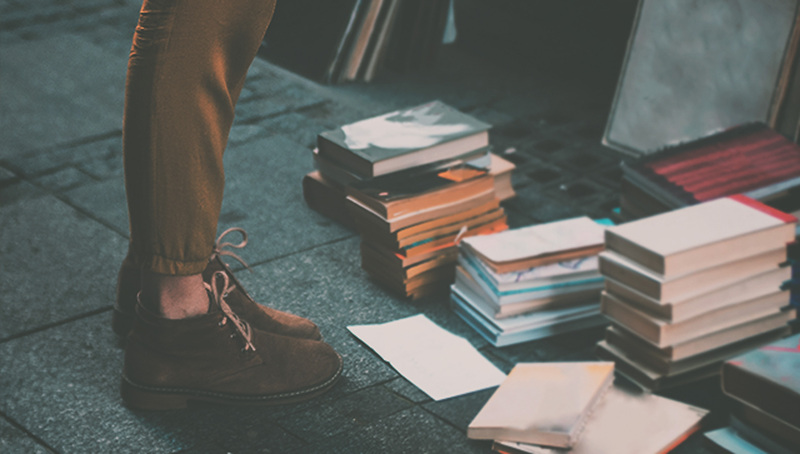 You’ll never need to spread out a bunch of books on a table ever again… unless you get a thrill from that kind of thing. Then I suppose we wouldn’t stop you! 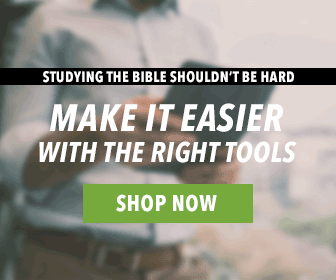 Ready to start mixing and matching your favorite Bible translations and study Bible notes? Head on over to olivetree.com.